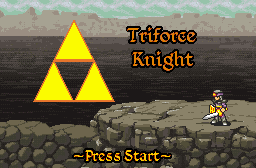 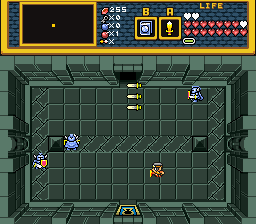 Triforce Knight is slowly but surely rolling along towards completion. 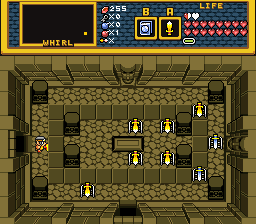 I have given myself a deadline of Late November to Early December to wrap up the final beta. 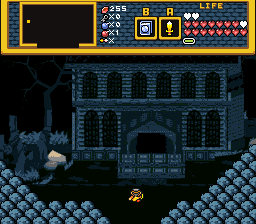 In the mean time, here are some late game screens.